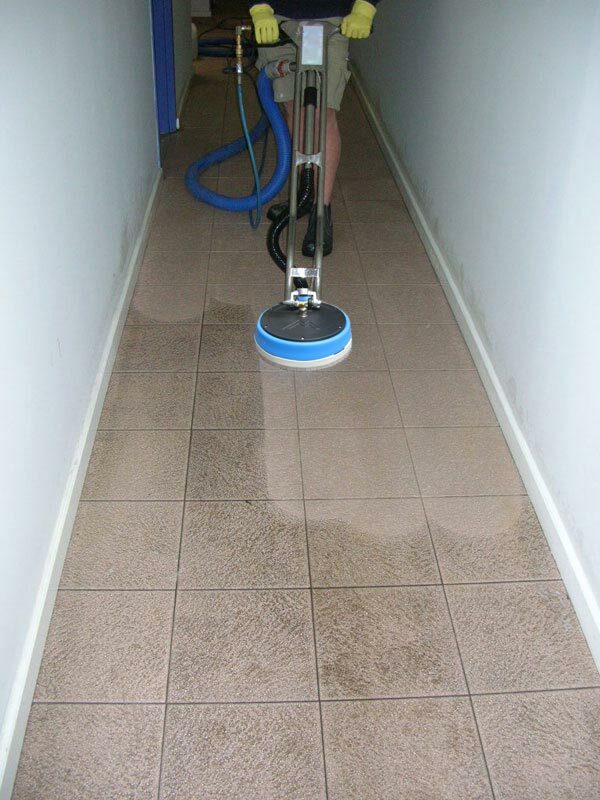 Engineered for professional hard surface (tile & grout) and carpet cleaning. The E1200 is a CSA/US approved dual purpose portable carpet floor cleaner machine engineered for hard surface and carpet cleaning. This 10 gallon extractor comes with auto fill and auto drain, front mounted pressure adjuster and pressure gauge for user convenience. The external filter protects the internal pump out by catching debris before it goes into the recovery tank. Ensure you are plugged into separate circuits with Esteam’s Circuit Indicator. Two cord machines equipped with this option will illuminate a green light that indicates the cords are on separate circuits and the machine is ready for operation. Esteam’s H.S. 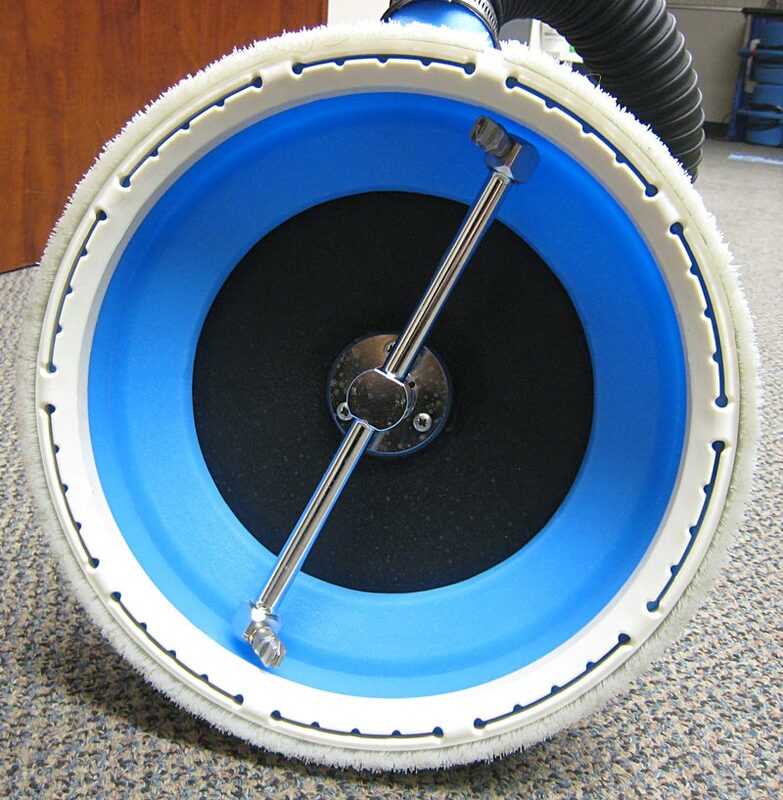 Spinner makes hard surface cleaning a breeze with its ergonomical, lightweight design and high pressure cleaning from 400-1000 PSI. 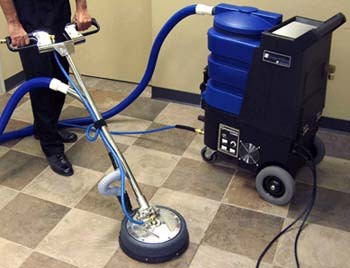 It is designed to effeciently clean a variety of surfaces including grouted ceramic tile, sidewalks and concrete floors. Put the H.S. Spinner with Esteam’s E1200 carpet floor cleaner machine and reap the benefits of offering a hard surface, Tile & Grout and carpet cleaning service to your clients. We also stock a wide selection of specialty cleaning chemicals, carpet cleaning wands, upholstery tools and accessories. Call or visit us today!